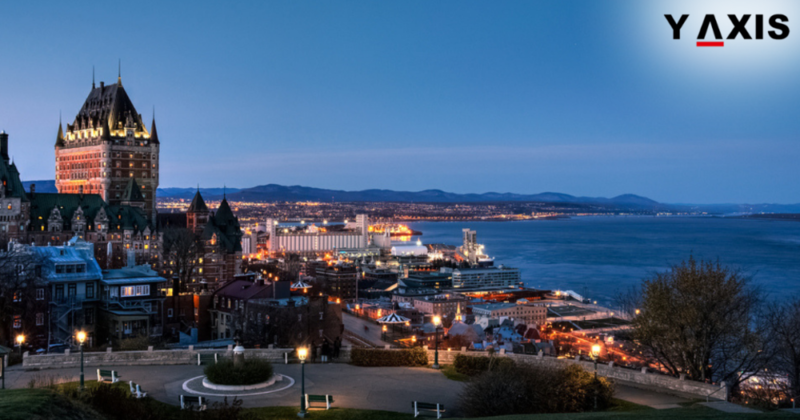 One of Canada’s popular immigrant investor programs, the Quebec Immigrant Investor Program, is slated to reopen in May. As per this program, qualified immigrant investors and family members dependent on them are eligible to acquire permanent residence in Canada when they invest a sum of C$800,000, risk-free, via a sanctioned financial intermediary. Applications will be accepted from 30 May 2016 through 28 February 2017, provided the quota is not filled until then. The maximum number of applications that will be accepted is 1,900. Of these, up to 1,330 will be accepted from the citizens of China alone, including those from the special administrative regions of Hong Kong and Macau. The remainder will be accepted from applicants from all over the world. Applicants possessing an ‘advanced intermediate’ level in French are exempt from this cap. Not only that, applications of these persons will be processed on priority basis. 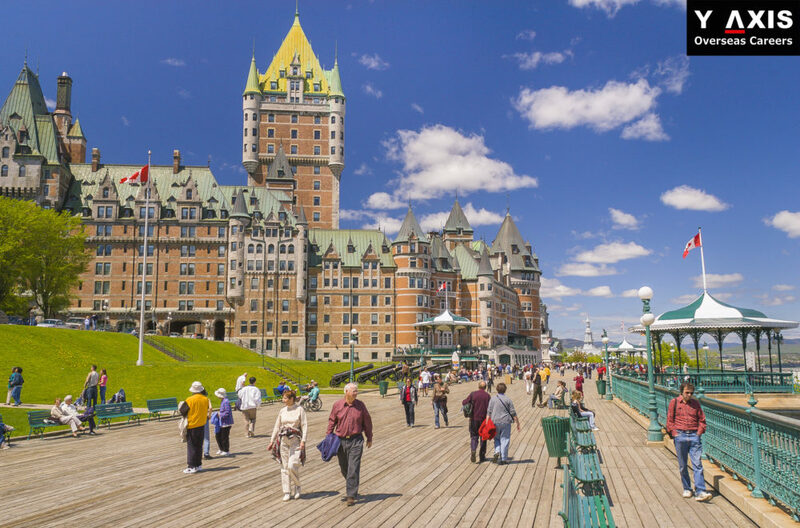 One of the main eligibility requirements of the applicants of the Quebec Investor Program include having a net worth of not less than C$1.6 million, alone or together with a spouse/partner. Bank accounts, property, pension funds, stocks and shares may also be included within the assets. Other requirements include having had a minimum of two years experience in a managerial role in the past five years in an organization, with a minimum of two full-time employees, regardless of whether it is a non-profit, governmental or an international organization. 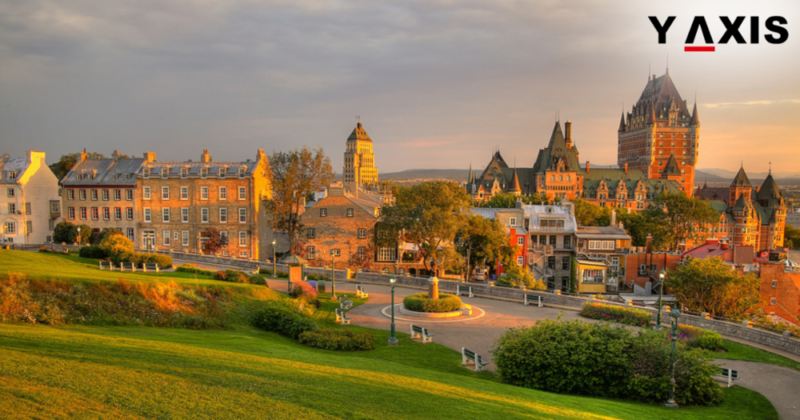 Applicants must be willing to settle in the province of Quebec, and must be ready to ink an investment pact to invest C$800,000 with a financial intermediary, which must be an approved Quebec brokerage or trust company that is certified to participate in this program. Alternately, the investment could be funded by a financial intermediary. 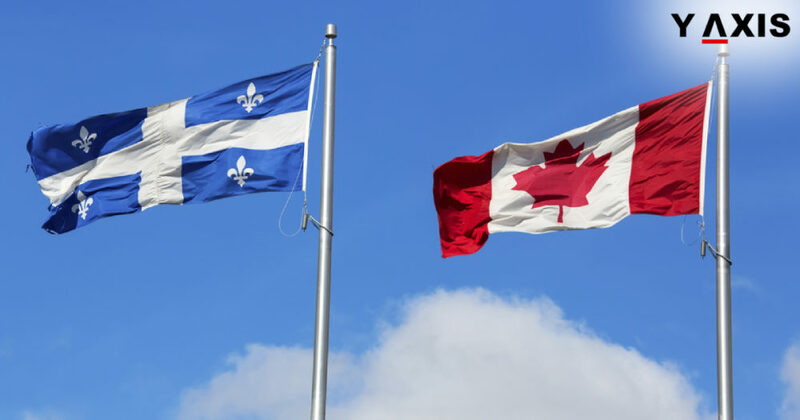 One of the incentives that the successful applicants of the Quebec Immigrant Investor Program are promised, apart from a Canadian permanent resident visa, is an investment from Quebec province of C$800,000, which is returned in full after a period five full years. All the direct dependents of the applicant, such as spouse, minor children and partners are eligible to be included in this program. This, in turn, gets them to enjoy the advantages that permanent residents are entitled to, such as free public education, universal health care, eligibility to apply in top universities and other educational institutions. 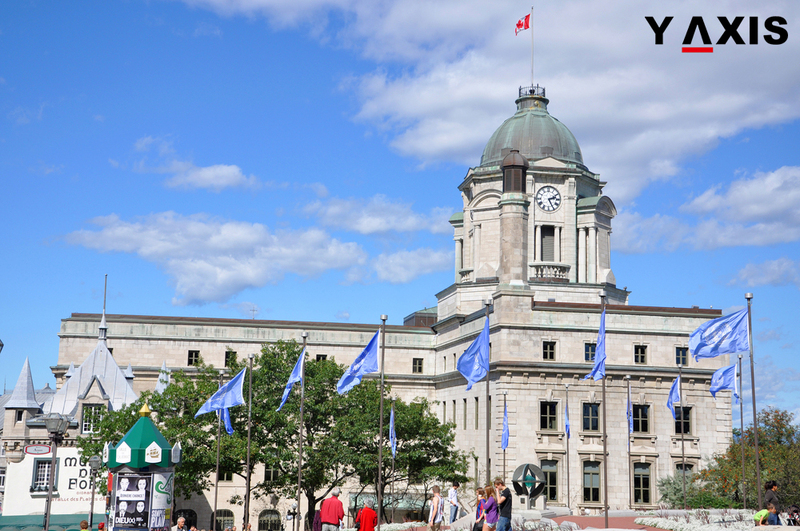 This move is an attempt to attract more entrepreneurs from across the globe to live and invest in Quebec province.